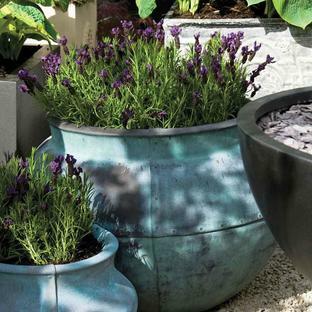 Give your plants a little vintage chic with these sturdy Dolly Tub style planters. 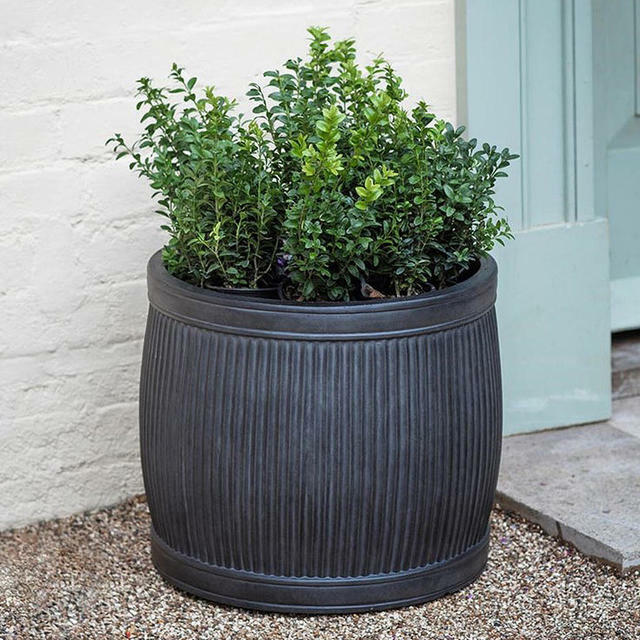 Traditionally wash tub dolly tubs were made in galvanised steel, and more recently faux dolly tuns are made in weathered zinc metal. 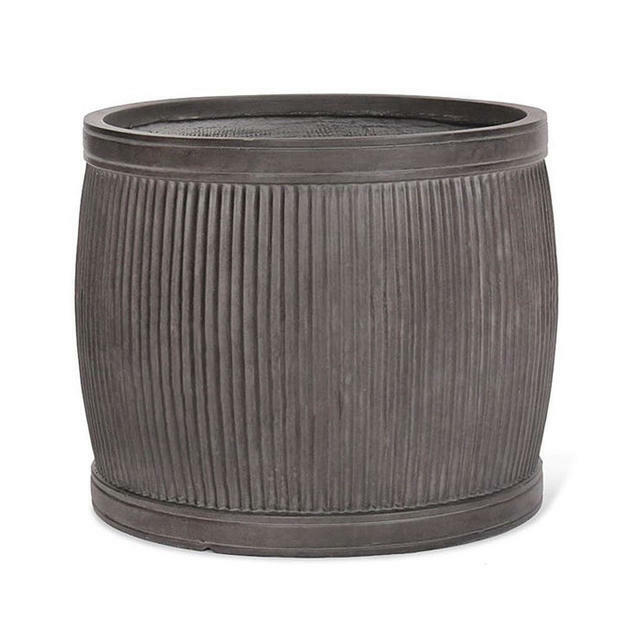 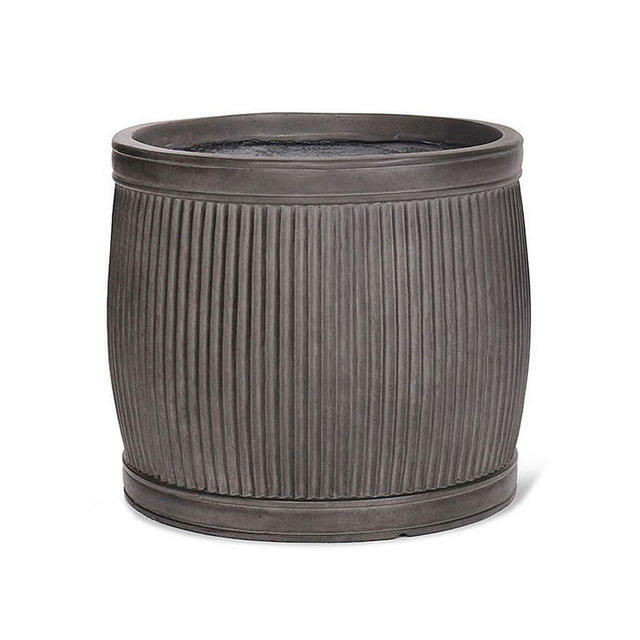 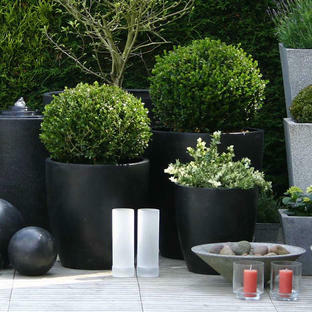 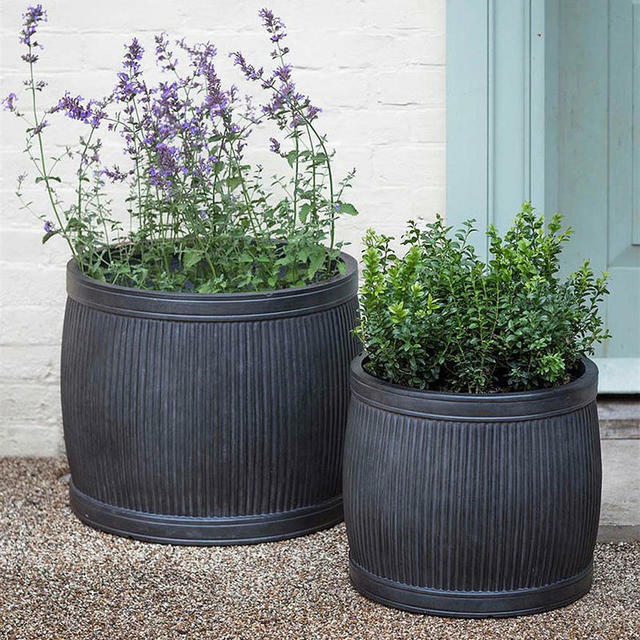 Made in fibre clay these planters are heavier and more durable than the zinc metal versions. 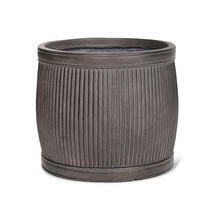 Made in Fibre Clay, a mixture of fibre glass and clay. 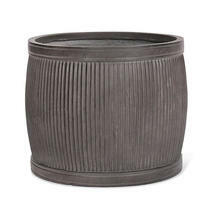 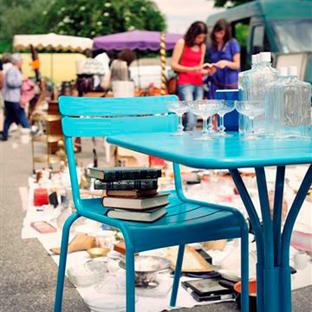 The finish is a distressed rustic finish to give a vintage look. The planters have drainage holes in the centre of the planter.